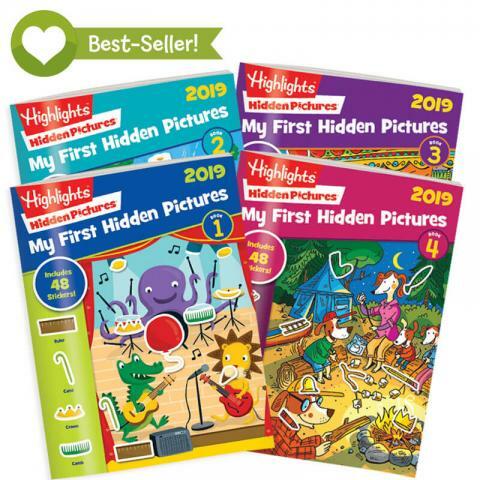 The 2019 4-book sets are now available! 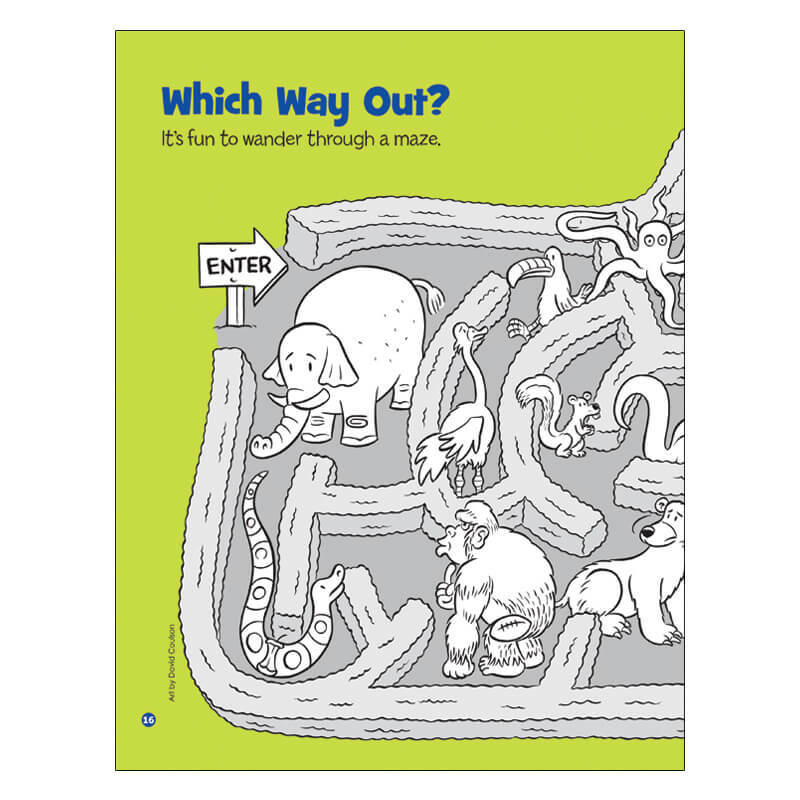 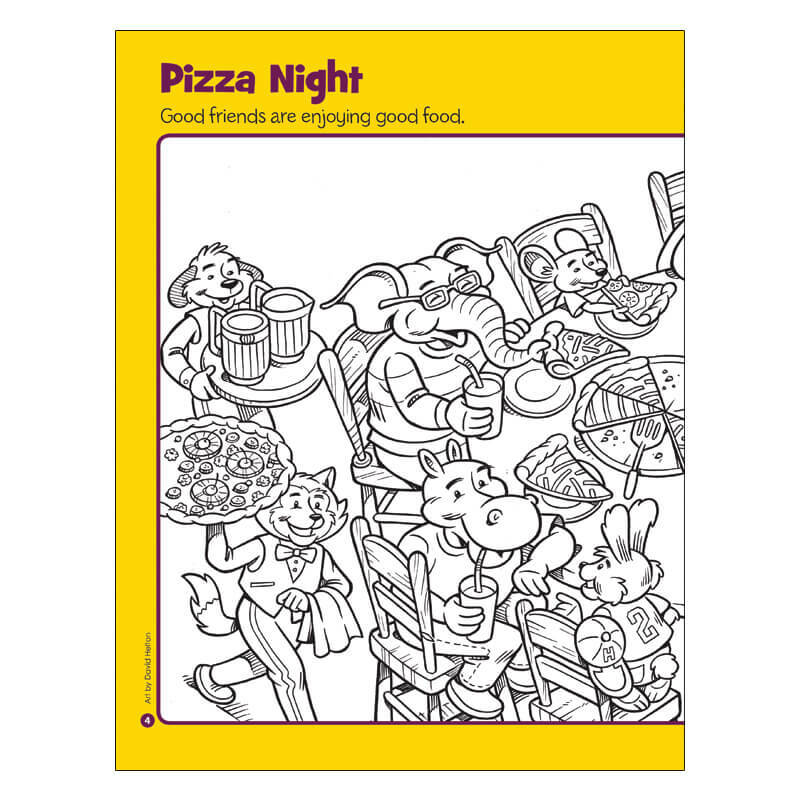 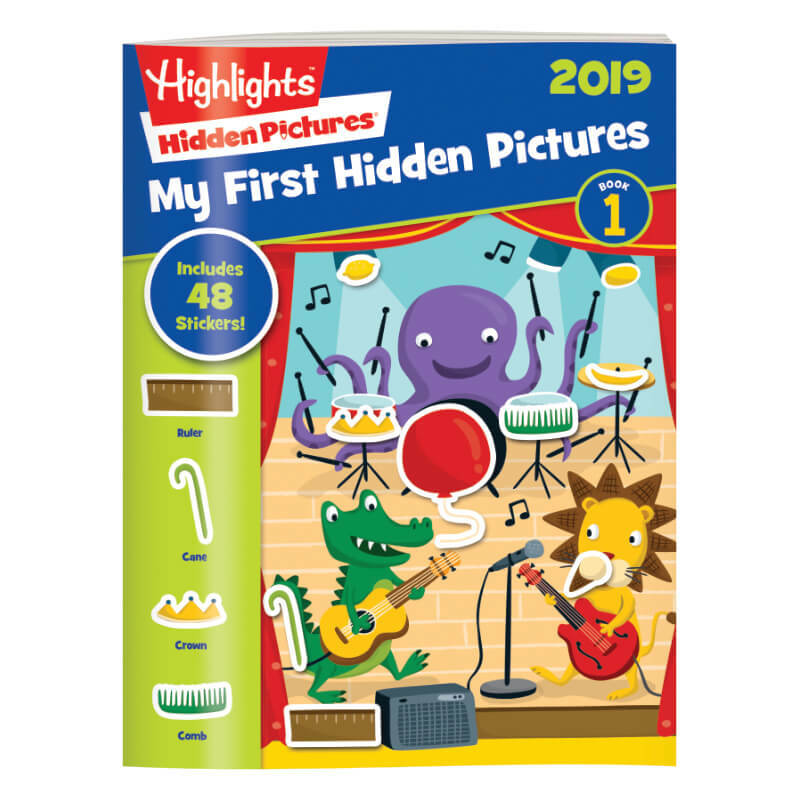 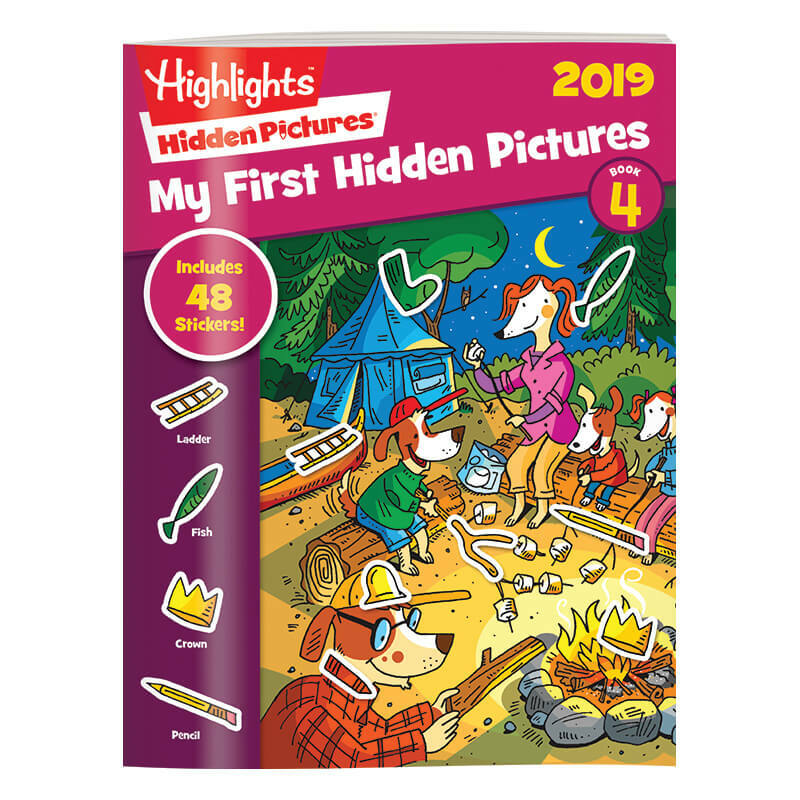 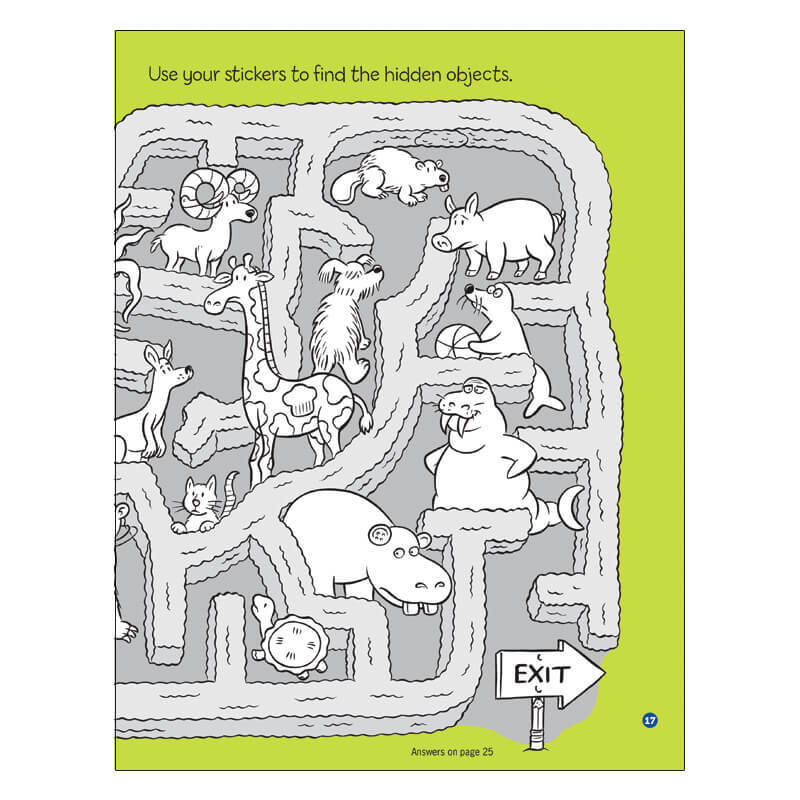 If you have younger kids who want to get in on the Hidden Pictures® fun, My First Hidden Pictures books are just the thing. 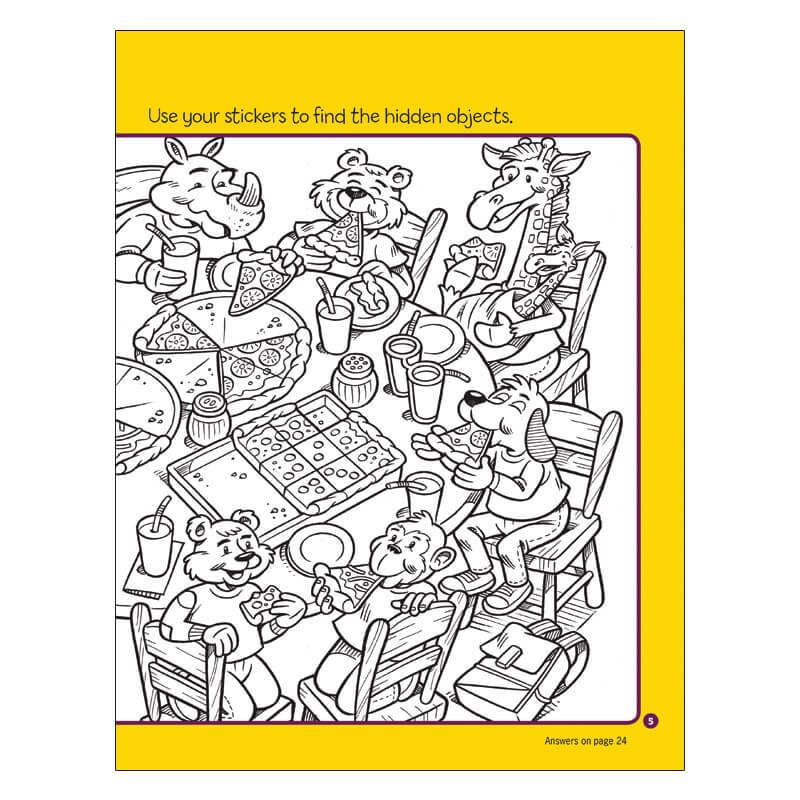 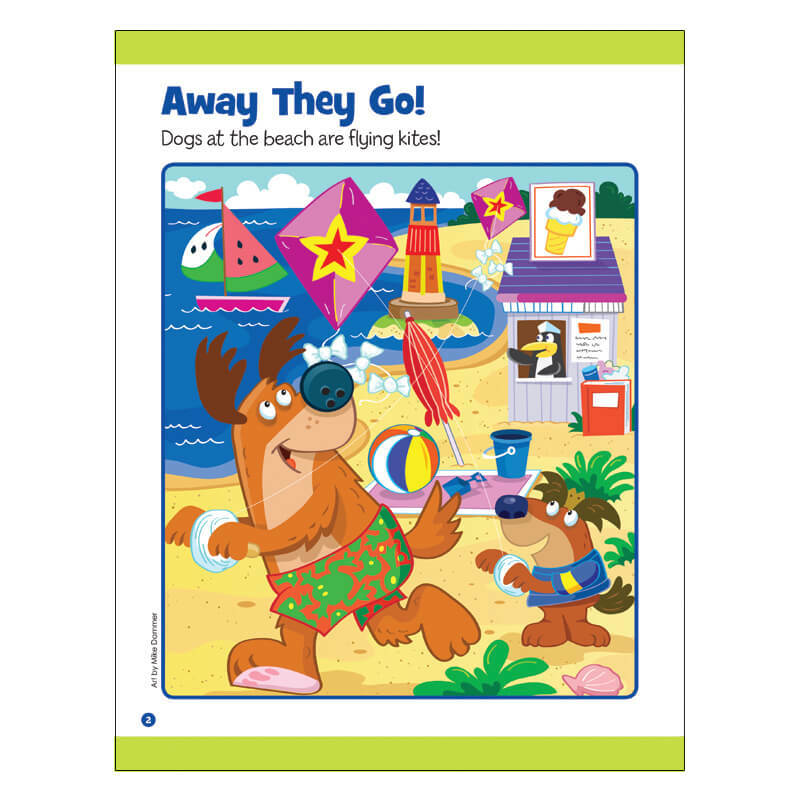 With full-color images, word and picture clues, and 192 total stickers, this set of simpler puzzles provide seek-and-find fun just for little ones. 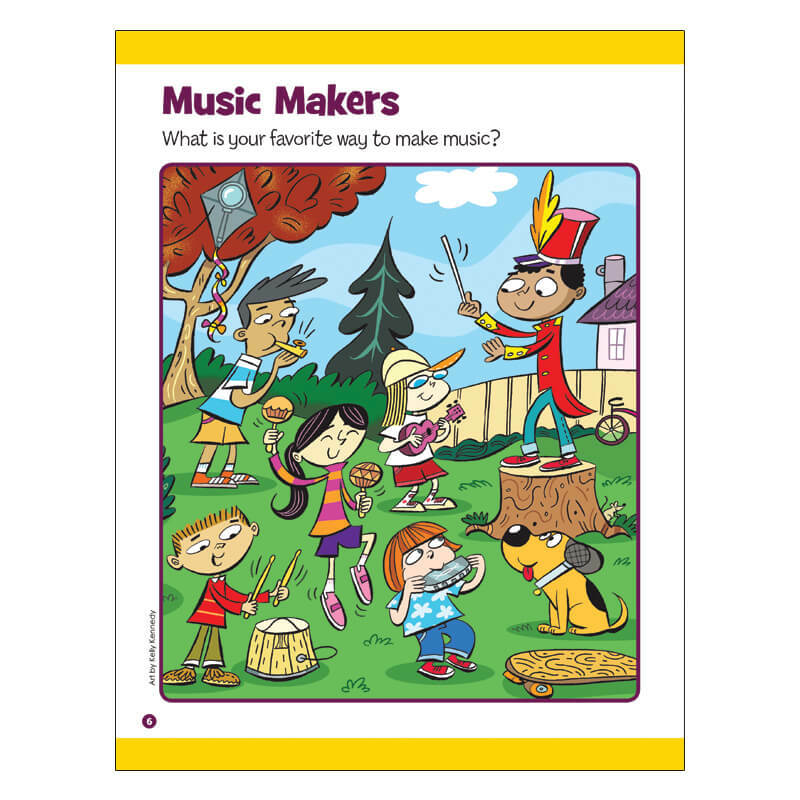 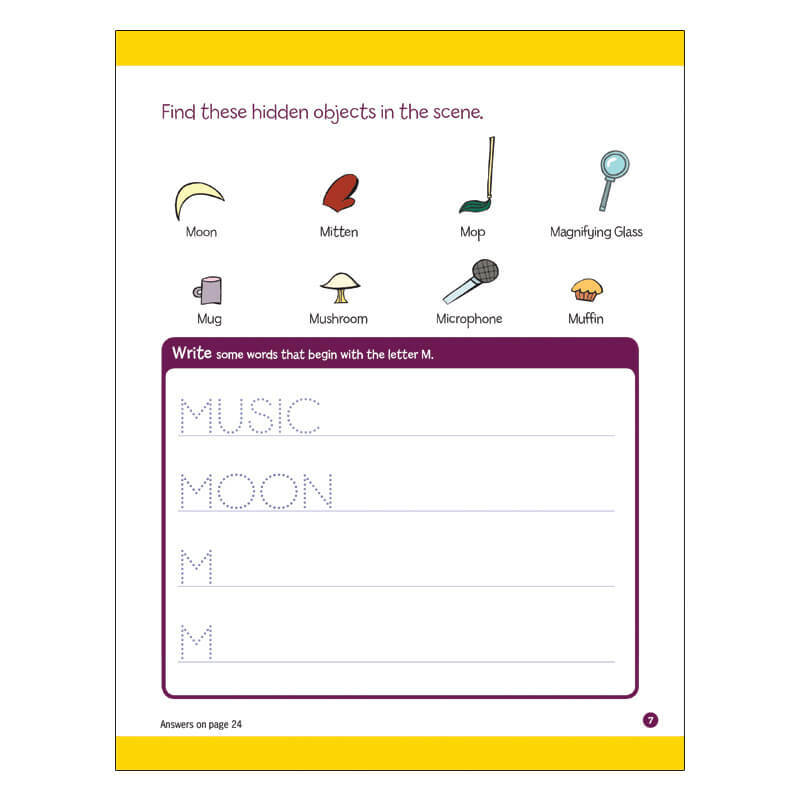 Other activities like mazes, matching games and handwriting practice reinforce skills like hand/eye coordination, fine-motor skills, attention to detail and visual discrimination, too.